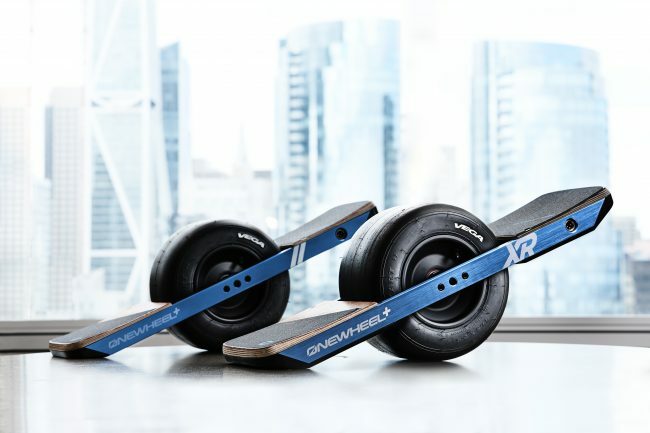 Already known for its butter smooth ride, the Onewheel electric board just received an update that allows riders to completely customize their ride. The Gemini firmware update brings a feature called Custom Shaping that revolutionizes the e-boarding game. Also included in the update is the ability of riders to share their rides via social media through the Onewheel app. Carveability: Change the sensitivity of the board (from loose to tight) while turning and carving. 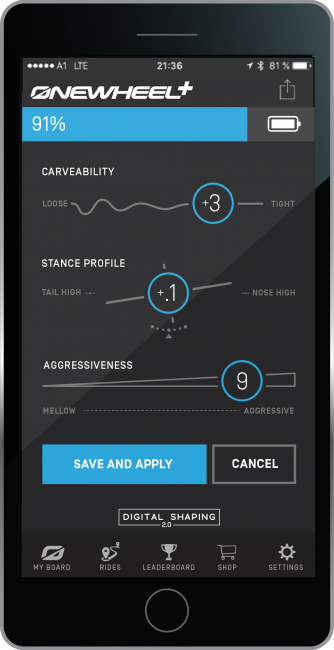 Stance profile: Control the baseline tilt angle of the board. Change your ride from nose up to nose down, or anywhere in-between. Aggressiveness: Change how strongly the board reacts to your movements. Low aggressiveness will feel more plush, while high aggressiveness will feel tight and responsive. I’m seriously impressed with what Onewheel is doing in the e-board space. How many other electronic boards do you know of that can completely change the feel of the ride on the fly like this? I can’t wait to get my hands on a Onewheel and give it a try myself. 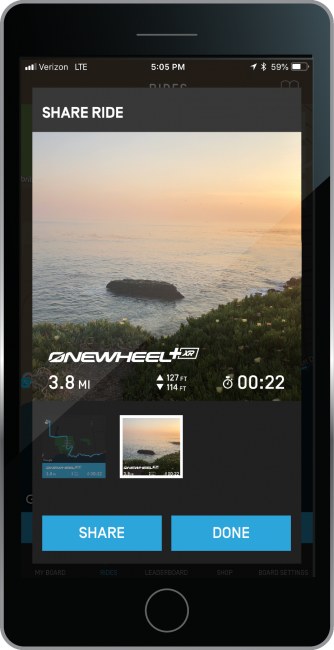 Also available in Onewheel’s latest app update is the ability to social share within the app. Users can track their own rides and share them within the app so that riders around the world can check them out. Riders can also share photos of their rides in-app as well. I can’t wait to see what Future Motion has in store for Onewheel. I expect to receive a review unit next year so we can give you guys a first-hand look at what it’s like to ride a Onewheel, so be sure to stay tuned!